I love cars from the 80's. Japanese, German, English, American..they are all a bit odd and quirky. Some have the benefit of being made famous by movies, TV shows or magazine features. 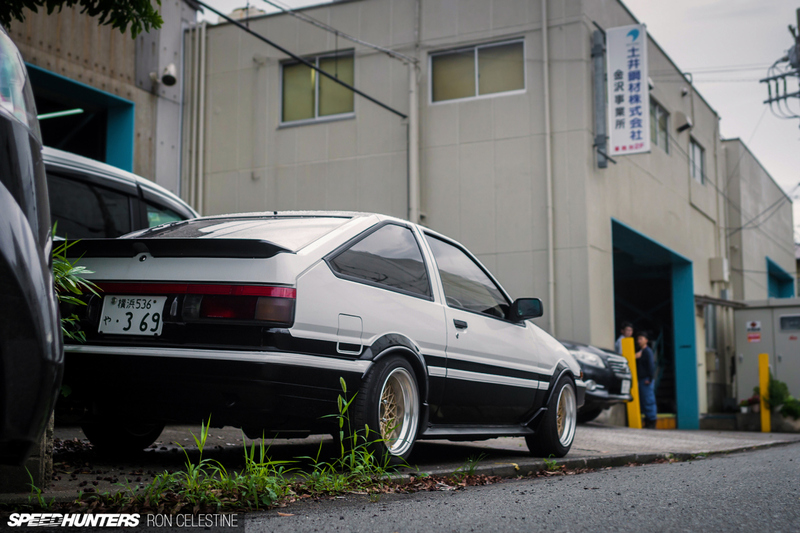 The AE86 "Hachi-roku" Corolla is one such car. Speedhunter Ron Celestine has been putting up some quality content lately, and this is no exception. Check out more pictures of the car, and read his writeup here at Speedhunters.